Most of us have to deal with annoying pests once in a while. Not everyone is a pest expert. Figuring out what you are exactly dealing with to find a solution for your situation is not always easy. 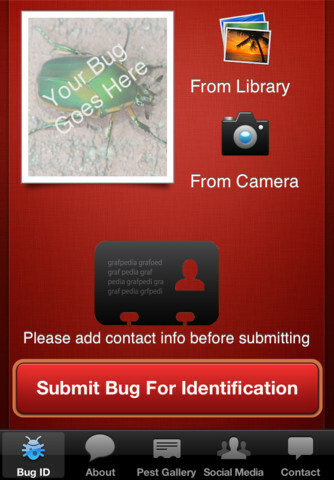 The concept behind Suburban Pest ID is quite exciting. This is a tool that lets you know what you are dealing with using the pictures you have on your phone. Suburban Pest ID could potentially figure out the type of bugs you are dealing with. Photos can be uploaded from your library or camera. In order to get the best results, you want your photos to be decent. That means you should get as close as possible to the specimen and use plenty of light. You will probably have to take several photos to come up with one that could be used for proper pest identification. Suburban Pest ID is not always perfect. But the idea has a lot of potential. 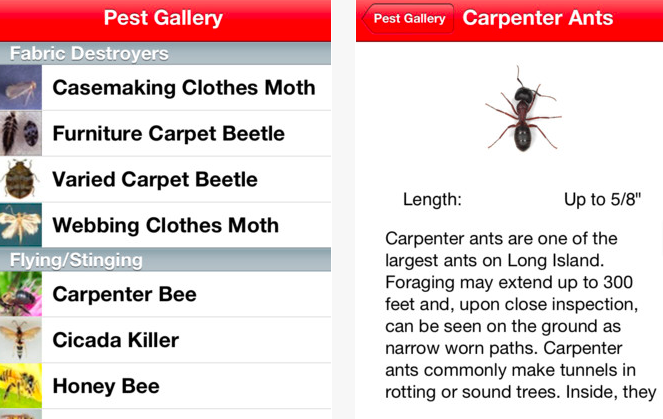 If you have been dealing with annoying pests at home and don’t know what species is causing you grief, the Suburban Pest ID app could help. ← Previous Story Equate This!